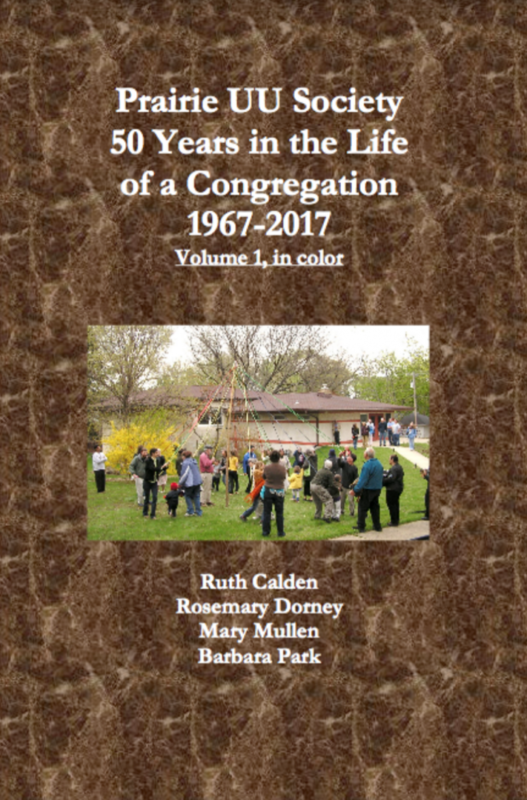 The Committee – Mary Mullen, Ruth Calden, Rosemary Dorney, and Barbara Park – worked for over four years to create Prairie UU Society: 50 Years in the Life of a Congregation, 1967-2017. 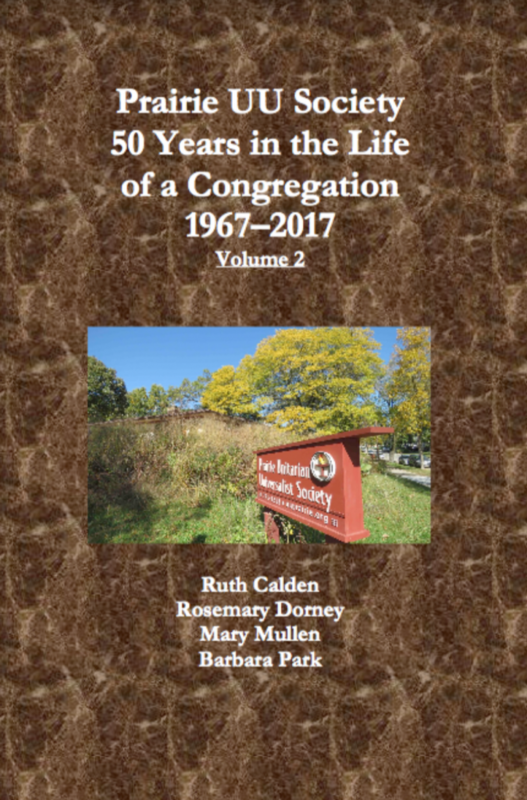 For details on how to obtain the set of books, contact History Committee Chair Mary Mullen. This is much, much more than a chronological history. What’s inside these volumes? Learn more here. And for more on Prairie’s history, see this page from our old site. 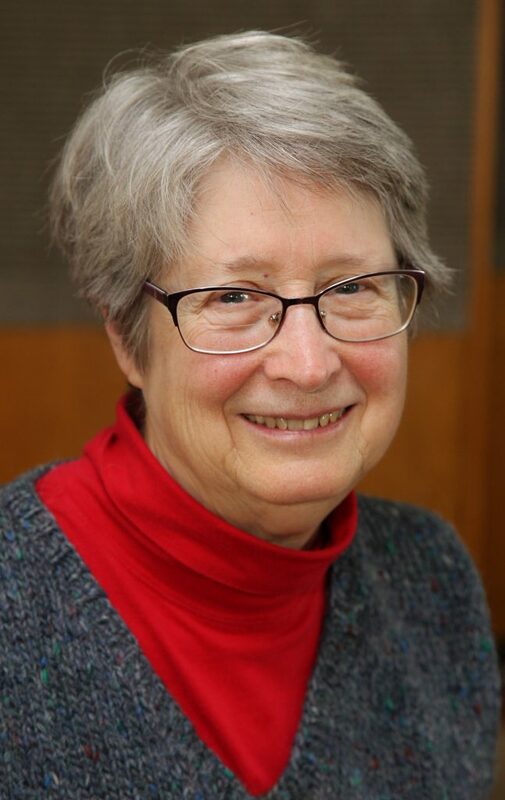 Interested in more Prairie history? Find old materials from our old site here.